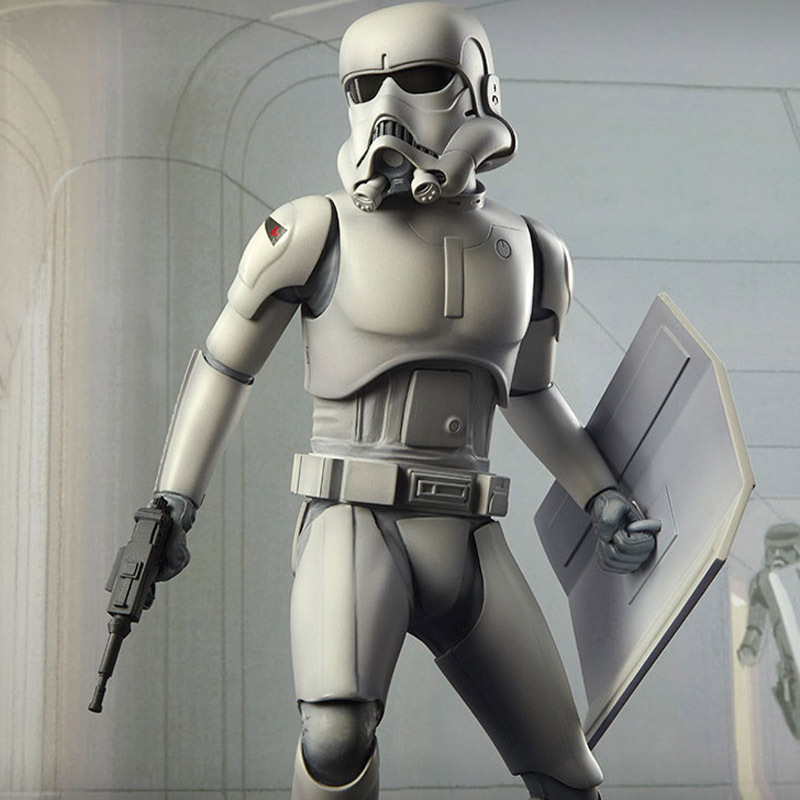 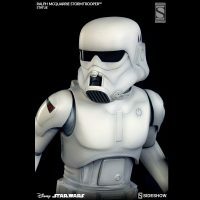 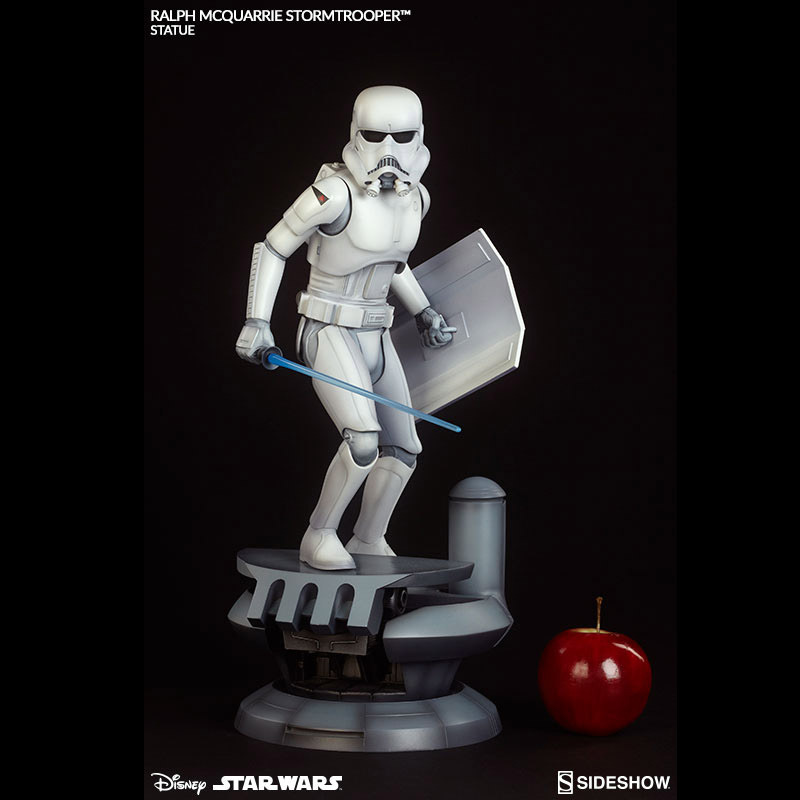 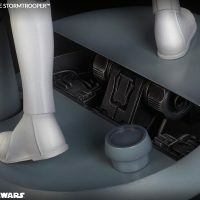 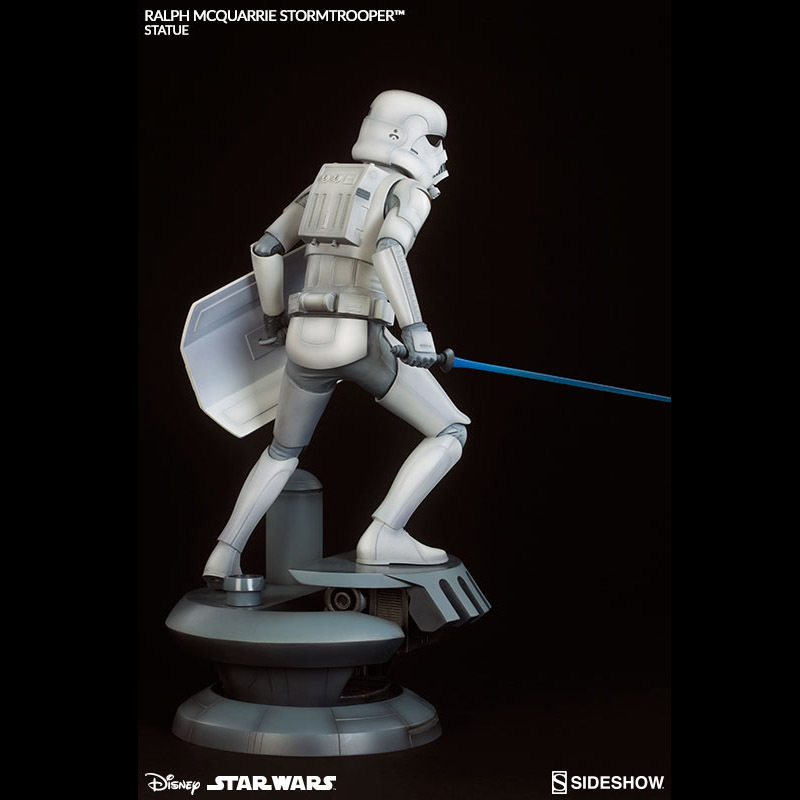 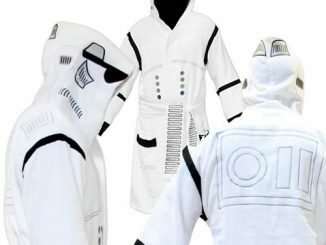 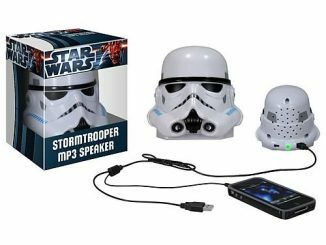 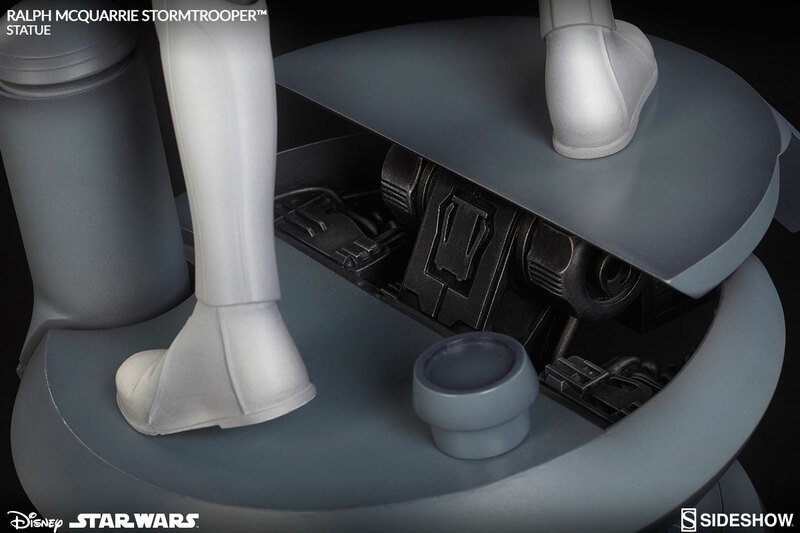 The Ralph McQuarrie Star Wars Stormtrooper Statue lets you get your hands on an Imperial stormtrooper as originally imagined. 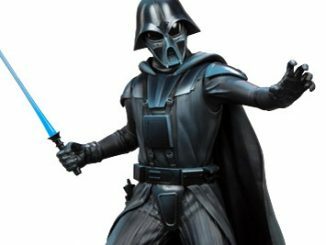 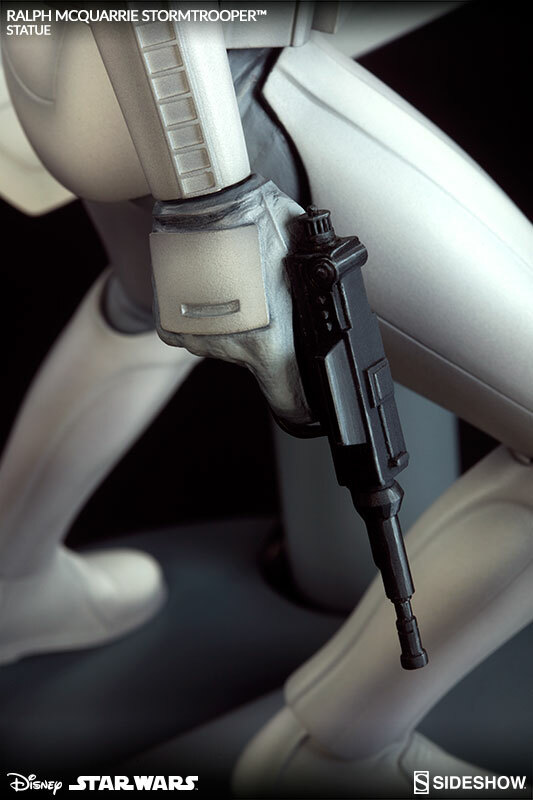 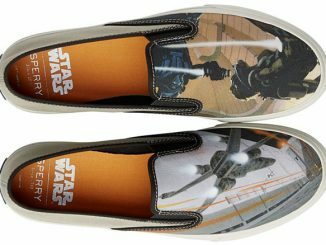 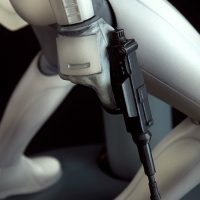 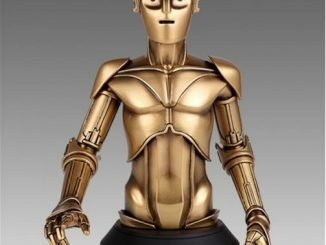 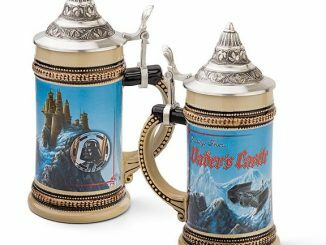 Conceptual designer and illustrator Ralph McQuarrie had the job of envisioning the now-iconic characters of the Star Wars universe, and a new series of statues makes it easy to add those visions to your collection. 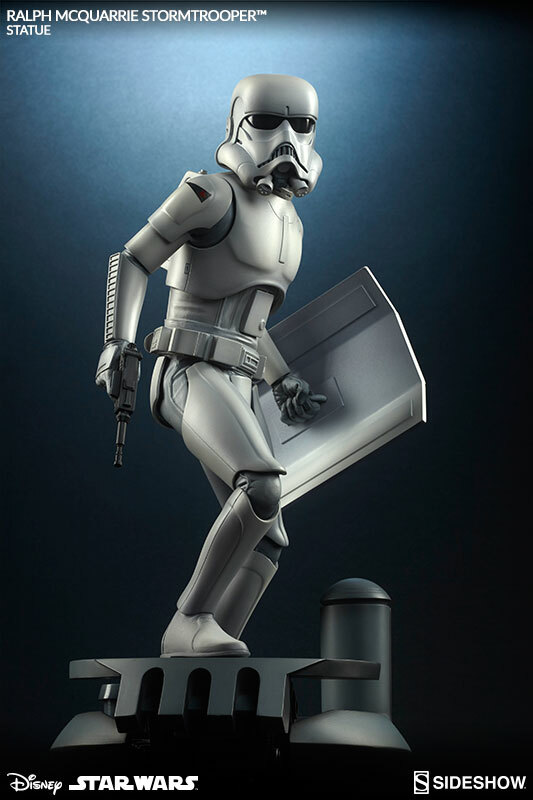 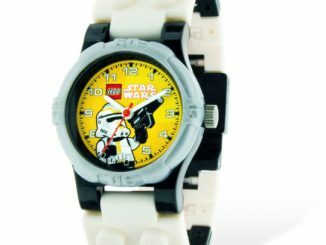 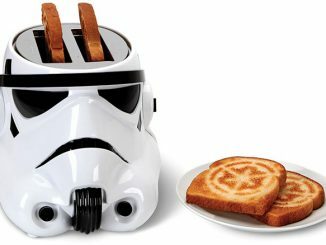 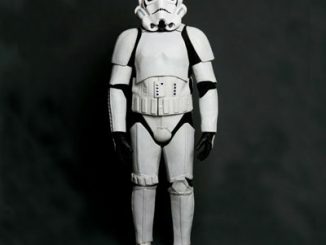 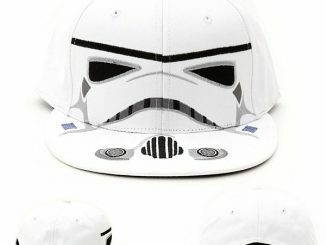 Standing 18.5-inches tall, the original stormtrooper carries a shield, a blaster, and a lightsaber into battle, ready to crush the Rebels that oppose the Empire. 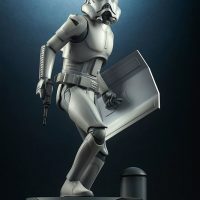 The statue also comes with an alternate head that features a different helmet design. 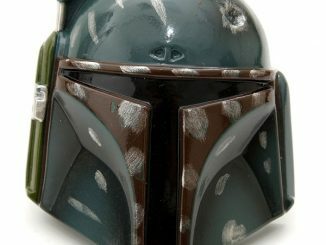 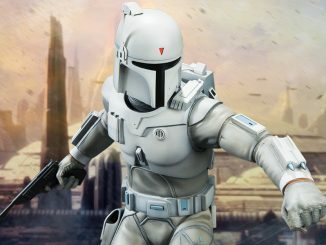 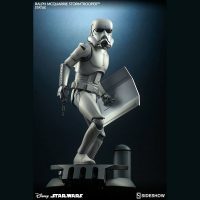 Other statues that will soon be added to the Ralph McQuarrie Concept Artist Series include Boba Fett and Darth Vader. The Ralph McQuarrie Star Wars Stormtrooper Statue will be available Sep 2016 – Nov 2016 but it can be pre-ordered now for $399.99 at Sideshow Collectibles.